Dr Melvin Ma graduated from RMIT University with his Masters in Chiropractic in 2009. 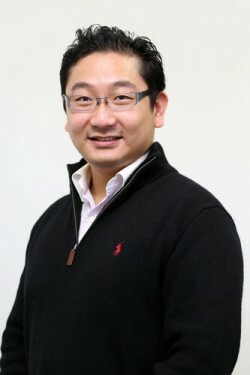 Originally from Hong Kong, Dr Ma moved to Australia from his country of birth over 10 years ago. After living in Australia for over a decade, he is truly in love with the lifestyle and people. Dr Melvin has worked in different clinics around Melbourne and started working with our team here at Back 4 Life Wellness Centre since September 2012. He uses gentle chiropractic methods including SOT, Activator and Myofascial Dry Needling & Active Release-Therapy. Dr Melvin is interested in treating different age groups, and has also seen and treated different varieties of trauma and sports injuries. His aim is to help people achieve better health and body performance in sport or daily life.